At BEL Signs we provide a range of Interior notice boards that can be used across many applications. 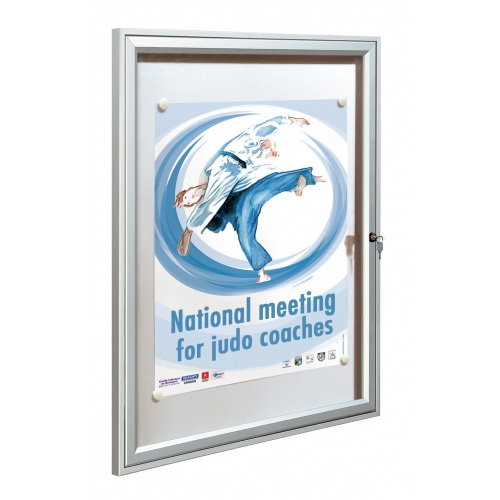 They are a great way of displaying information and come in a variety of styles and sizes. 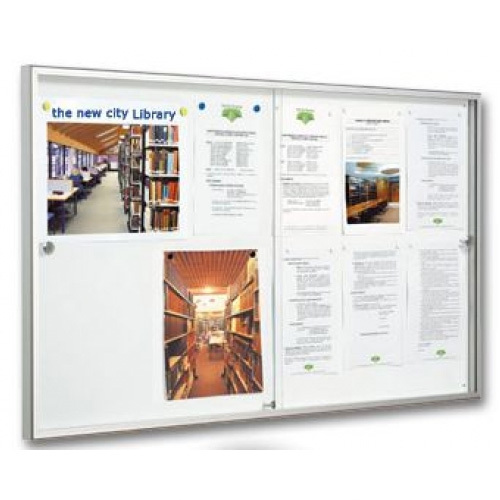 Key features include easy access for when information needs changing and lightweight but durable construction for easy installation. 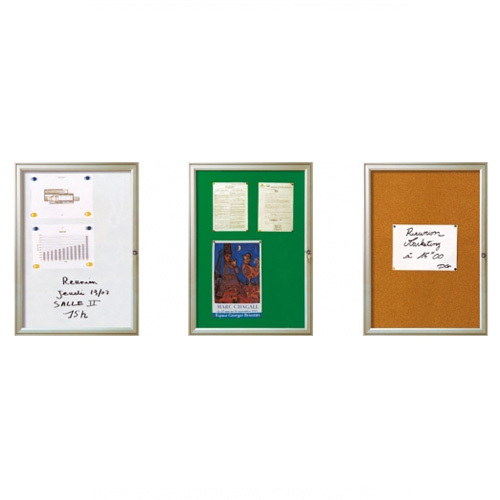 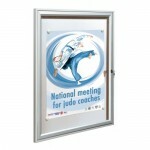 Likewise, our range of poster frames are the ideal choice for displaying all kinds of information and images. Either product range is ideal for..